Home » Niagara-homes – Spring is Finally Here! 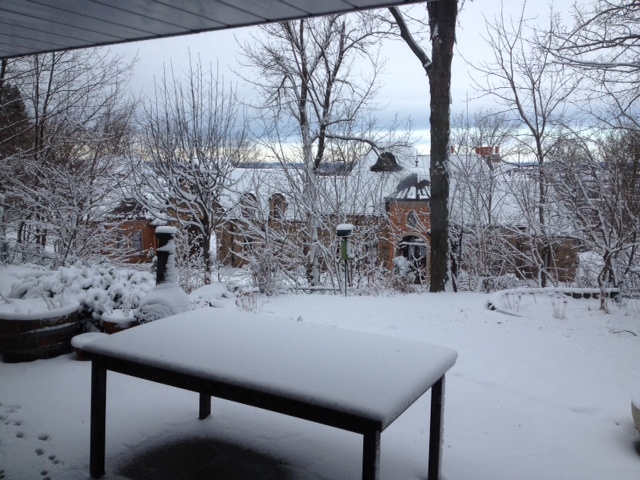 Niagara-homes – Spring is Finally Here! Apparently, we have just been through the worst winter in 20 years. It started in mid-November and even now, there are still small mounds of snow remaining here and there, refusing to give in! The final straw was on Saturday 29th March when I was just getting used to seeing green grass and some blue sky for several days, a weather warning was issued. Within a few short hours, the wind got up, sky turned white and before we knew it, everything was white again! When will it end? Luckily, that afternoon we had spent a few hours at Marynissen Winery enjoying quite a few tastings as part of a free event. There were loads of tasty snacks paired with the wines and a local artist had also supplied a huge selection of paintings that were displayed around the winery building. 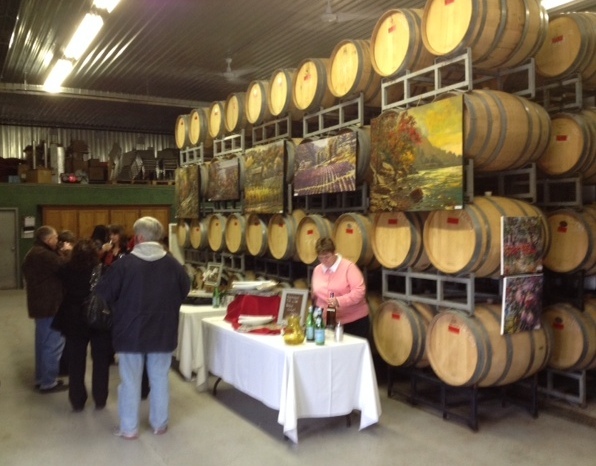 Following on from that, we were advised there was a similar event taking place at Reif Winery so having sampled everything Marynissen had to offer, we thought, why not give Reif a try? Sure enough, we arrived to find a full parking lot. As we entered the building, and made our way through the crowd to the bar area and had yet more wine and food pairings. 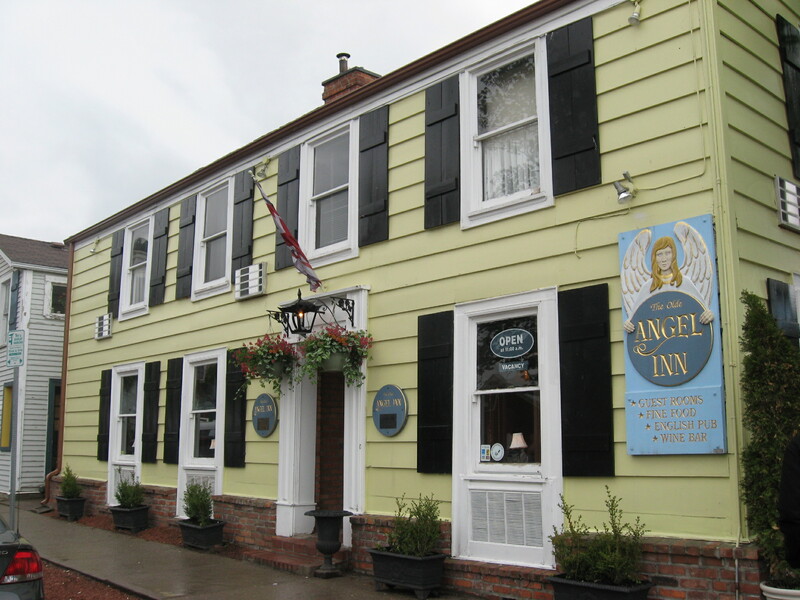 Just as we were leaving, some friends called and suggested we meet at the Angel Inn for a drink and a light meal. I hate to let anyone down so of course we said YES! Following the pub meal and a good chat with our friends, they invited us back to their NOTL home so off we went for a few more hours. It was then the snow hit us! My wife drove home as I had overindulged myself, and to say driving in snow makes her nervous is an understatement. Anyway, we slowly made our journey home and arrived safely. The next day, I had a load of home showings in the morning. A group of us made our way around five rather small investment properties, marching through slush and snow, shoes on and off, on and off until lunch time. By the time I had my Open House at 2pm, the sun was out, temperature about 10 degrees and the snow was melting rapidly. As a result, I had a good turnout. By Tuesday, the snow had all but gone and in the afternoon, it actually reached 20 degrees! Perhaps, Spring is finally here? If you are hoping to move to Niagara-on-the-Lake this Spring or Summer and what some help in finding your next home, just contact me, Kevin Stokes, on 905 988 3222 and I will be happy to help you. This entry was posted in Blog, Uncategorized on April 2, 2014 by wp_admin.